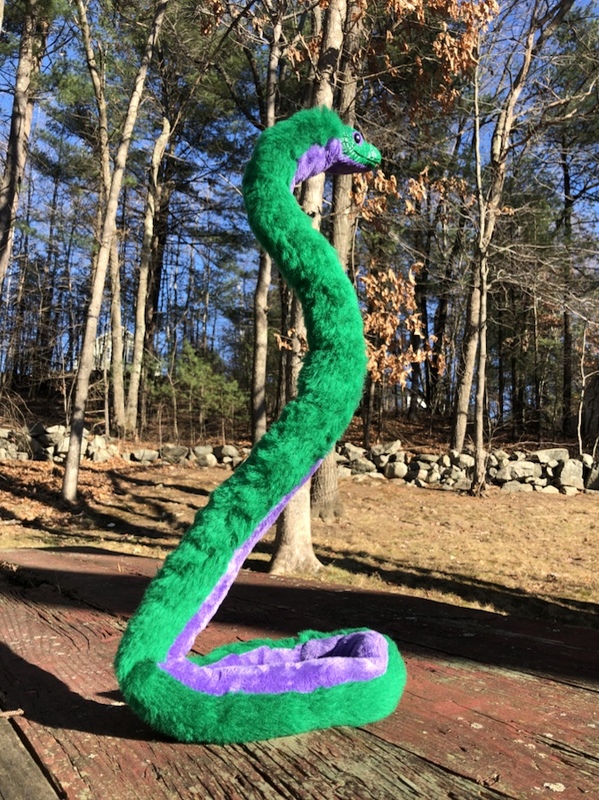 My fluffy snakes measure over 2 feet long! 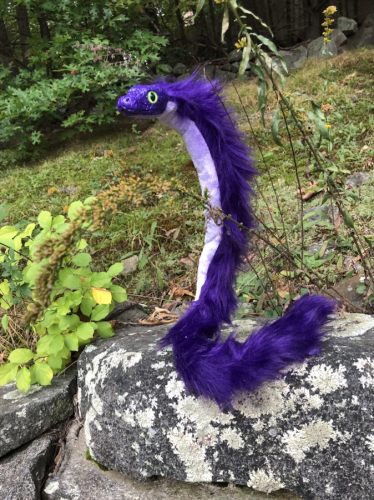 They have soft faux fur bodies, and tummies of silky minky fabric. 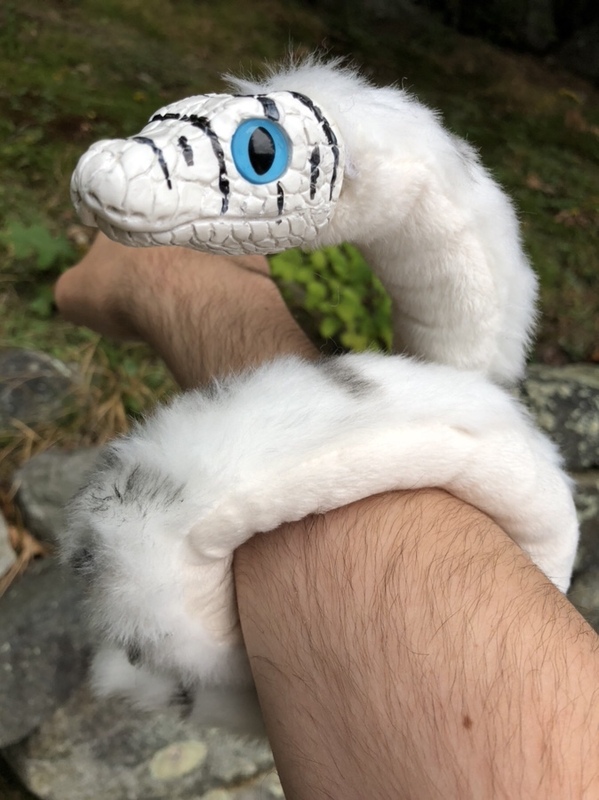 They drape beautifully around your neck, curl up around an arm, a bag strap, or anything else they can find. They can even stand up on the curled up ends of their tails! 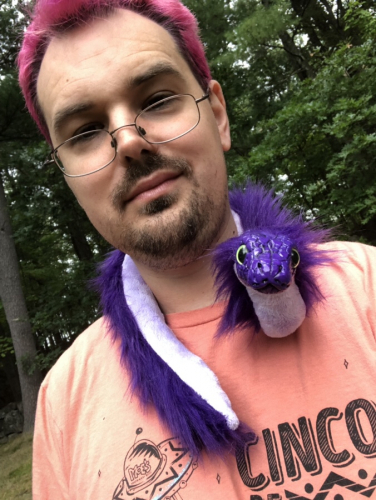 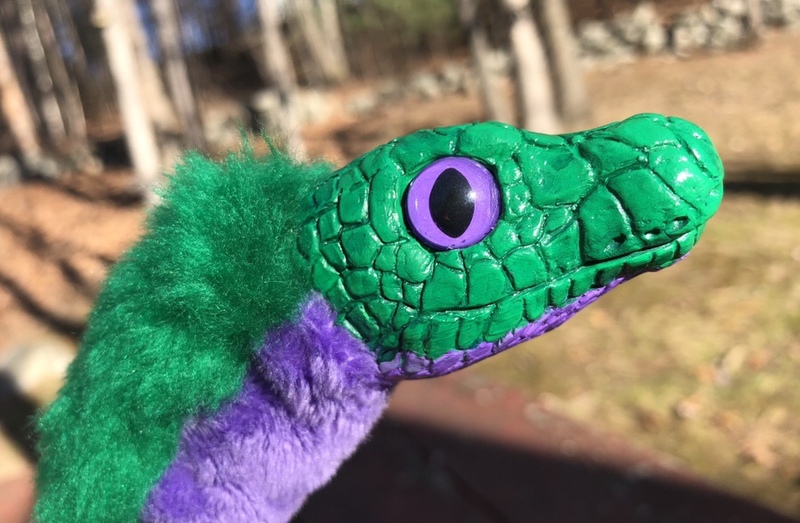 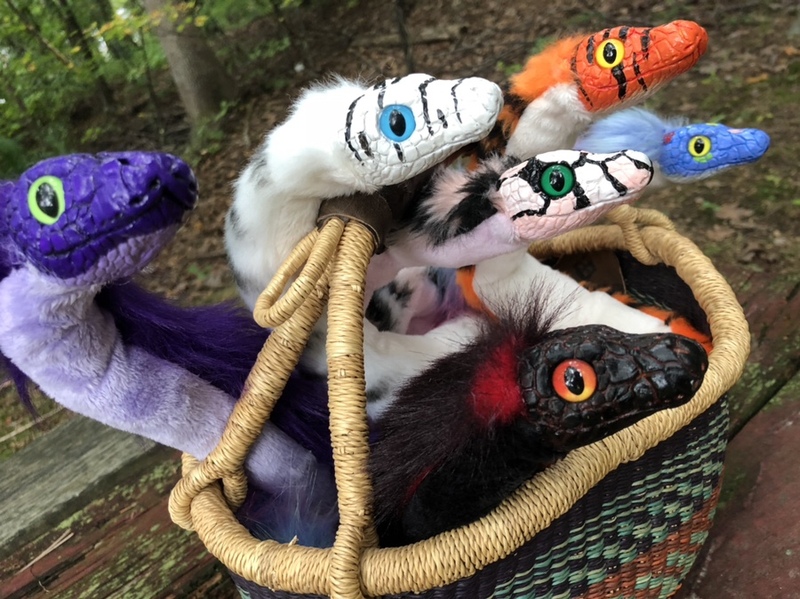 Custom Color snakes are $60. 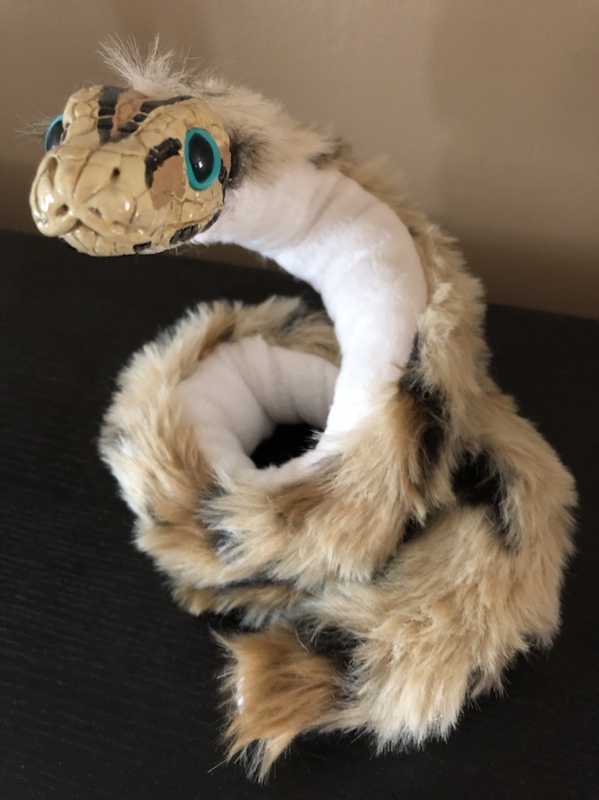 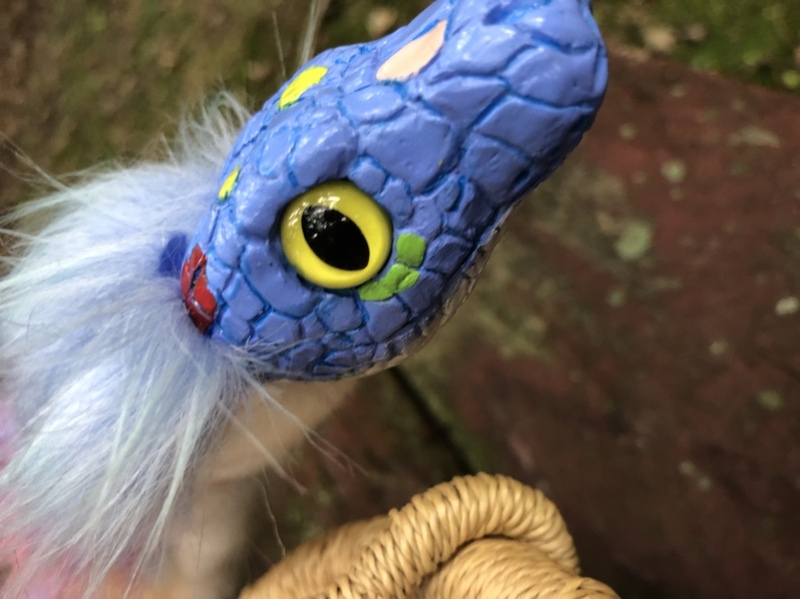 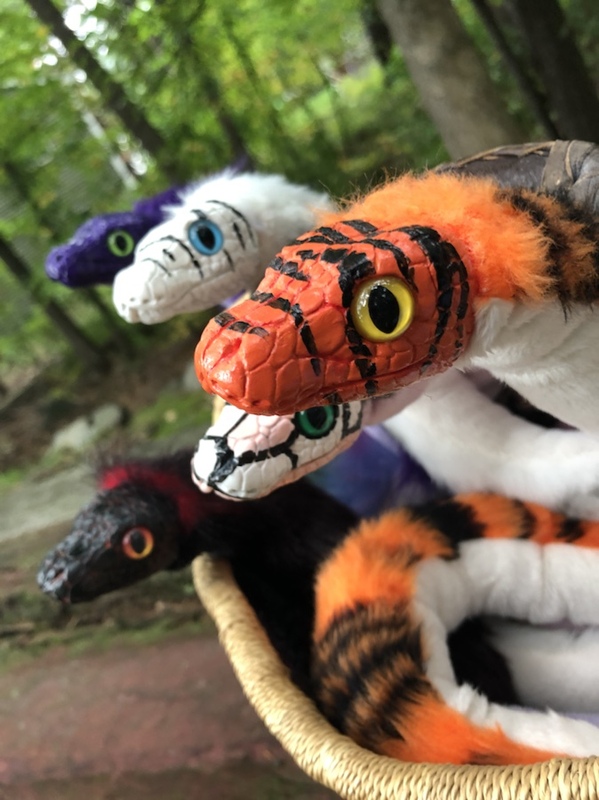 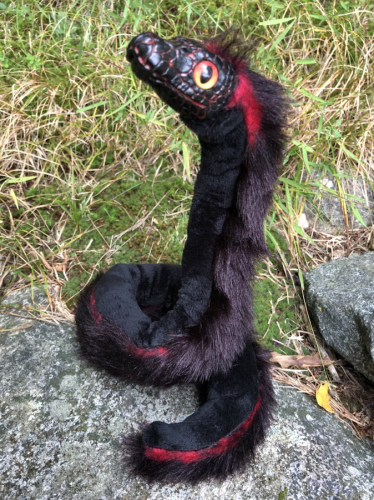 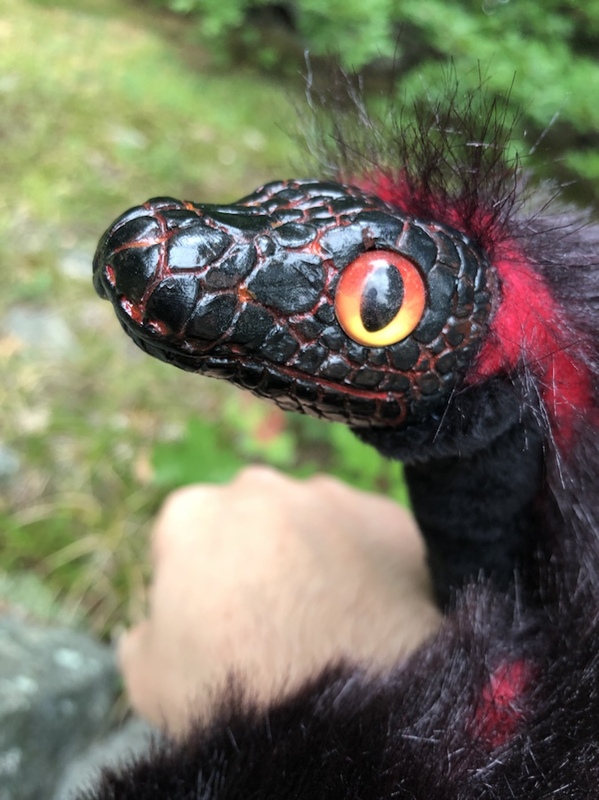 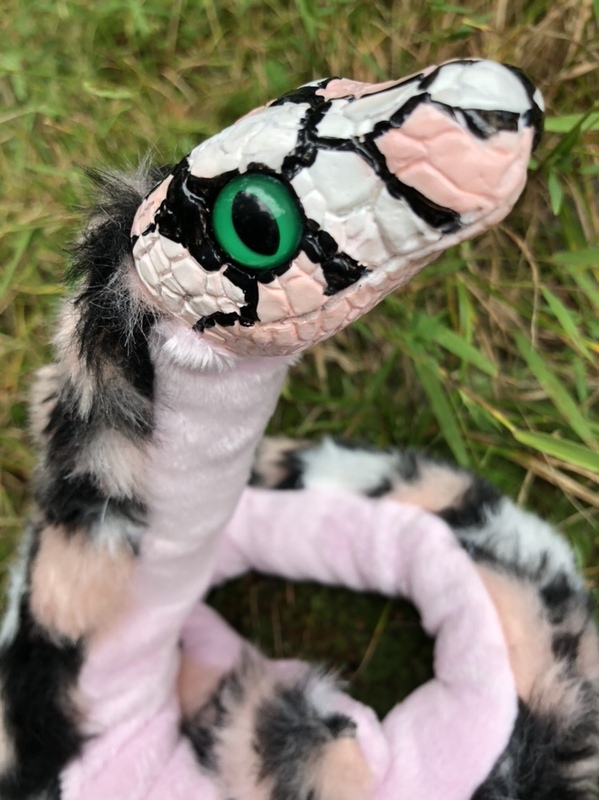 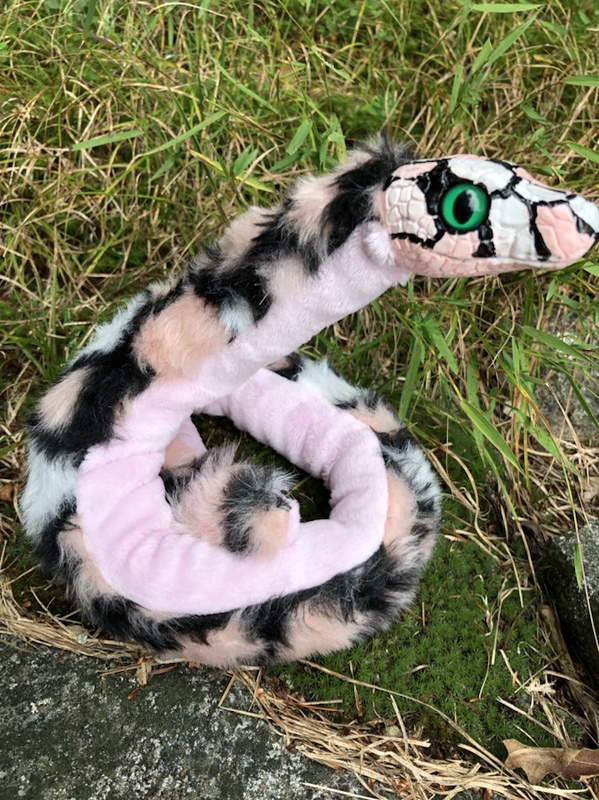 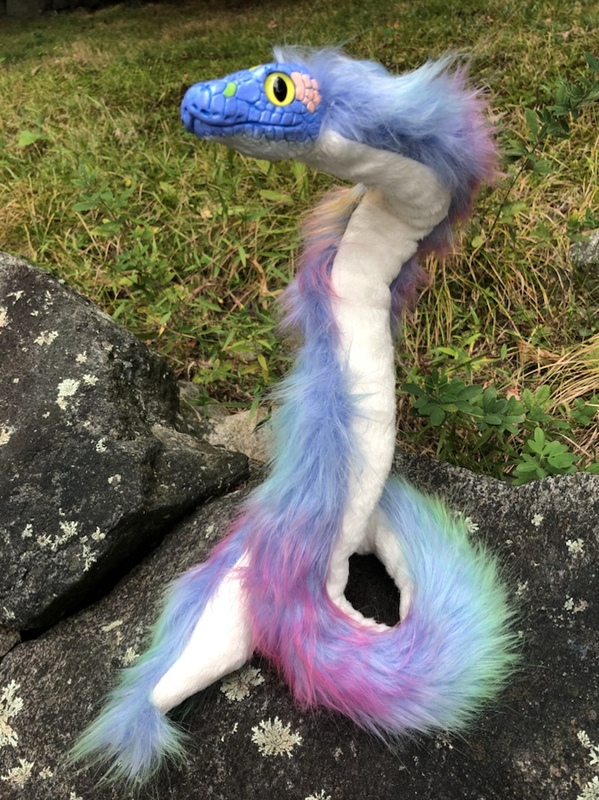 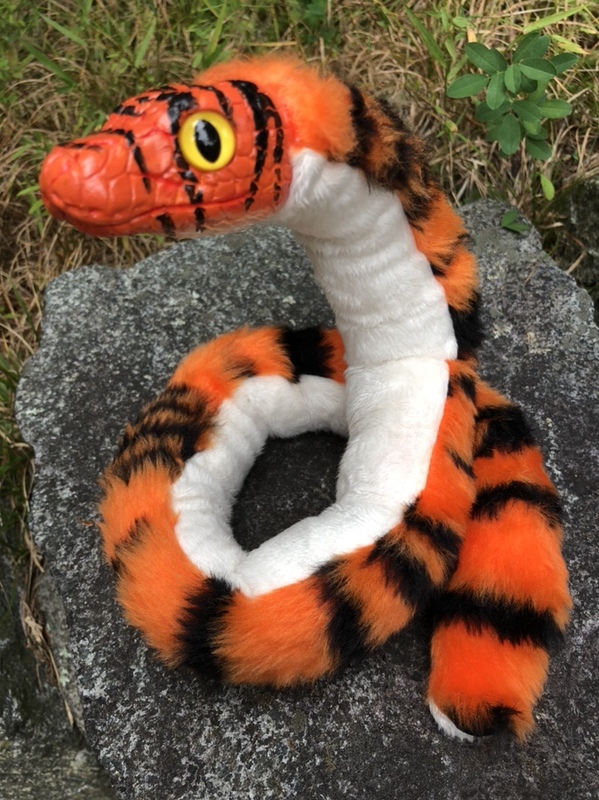 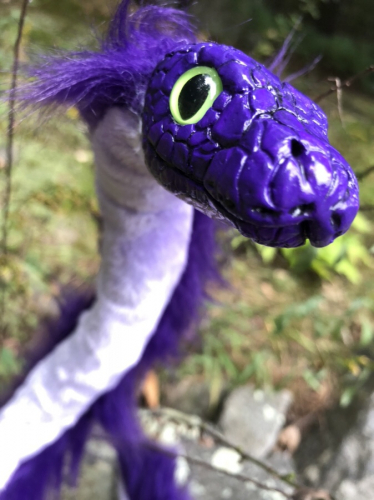 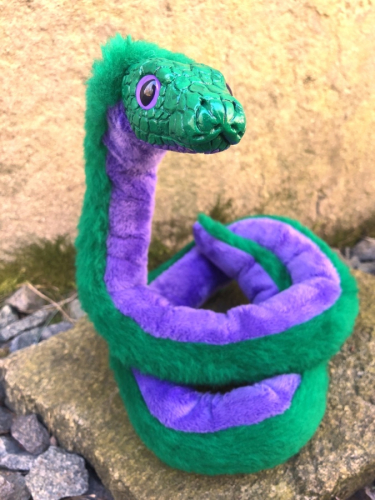 Visit my shop to see what snakes are currently up for adoption!